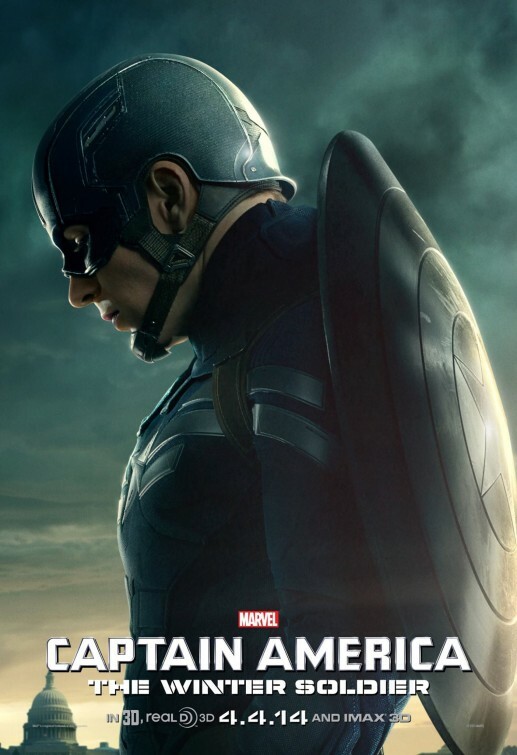 Captain America: The Winter Soldier marks the unofficial start to the 2014 summer movie season (yes, I know it’s the first week of April, but that’s how Hollywood does business now). It arrives riding a wave of massive fanboy approval and some of the best reviews any Marvel movie has received thus far. A lot of people are calling it the best Marvel movie yet*, while some are boldly using the “it’s better than The Avengers” line to drum up hype and/or to get their name on the TV ads. I was actually hoping that those things were true. I wanted a more story-centric Marvel movie, and from the two amazing trailers, it looked like we might finally be getting one. In the end, kinda, but not so much. This movie is almost great. It’s almost what I wanted it to be, but in the end it succumbs to a lot of the issues that plague the other Marvel flicks; large gaps in logic, a weak villain, an overabundance of action in lieu of story in order to keep 12-year olds hooked, and an overdone visual effects extravaganza for a finale.